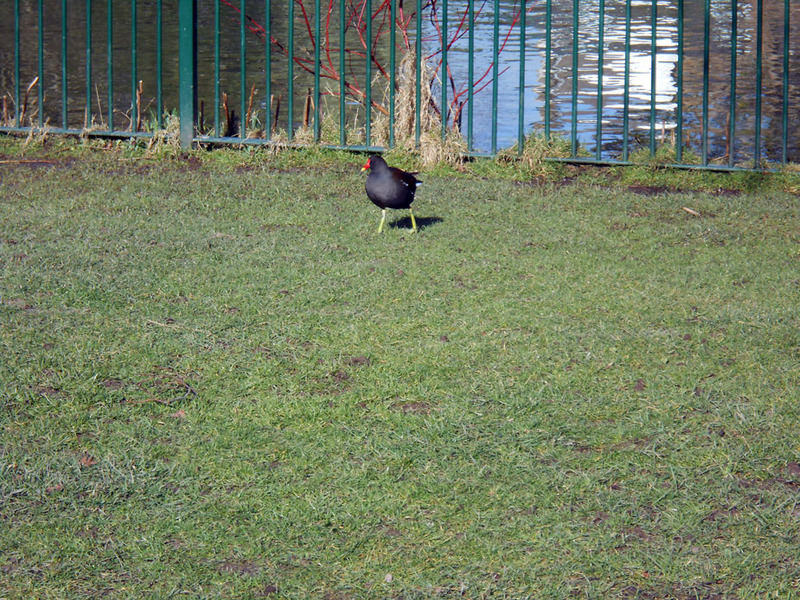 It was serene and peaceful when I took that photo, which was why the moorhen was calm enough to pose for the camera. You should see how cute moorhen chicks are. I will try to take a photo of them when they hatch out in the spring. OOH! That would be fun. I’d emailed you a few days ago. Have you received the email? Next Next post: Wordless Wednesday — Winter Hideout, those Sneaky Snails Rumbled!